Please join us to celebrate our incredible talents! Bring your friends and families. This will be an awesome event. Experience our awesome song writing process. Interact with our members. Be WOWed by our talent! Songs from the Willow is a six month collaborative music writing project that will result in a full album of music. Members are involved in every aspect: from lyric writing, to music composing, to album packaging art, to music recording, to organizing an album release party, to social media marketing. All skills and art forms have been explored, making this a very inclusive and accessible series. Workshops take place at Rodman Hall Art Centre and Niagara Artists Centre in St. Catharines. The Willow Community has been working with Joe Lapinski on a pile of songs since December of 2017. They will share these songs for the In the Soil audience, and then write a song as a group WITH the audience! The Willow Community is a non-profit arts organization that provides free hands-on learning experiences through a variety of artistic mediums. Members of The Willow Community reside in the Niagara region, are 18+ and have lived experience of mental health and/or addictions. We aim to create a greater public understanding and reduce the stigma of mental illness and addiction through the creation, presentation and discussion of artistic media. Joe Lapinski is an interdisciplinary artist who has been performing, writing, and producing music in St.Catharines Ontario Canada for the past 19 years. He performs actively as a solo artist, as well as a member of The Woodshed Orchestra, The Joe Lapinski Band, Palooka, The Regards, and Bronx Cheerleader. He is the head producer and owner of WOW! 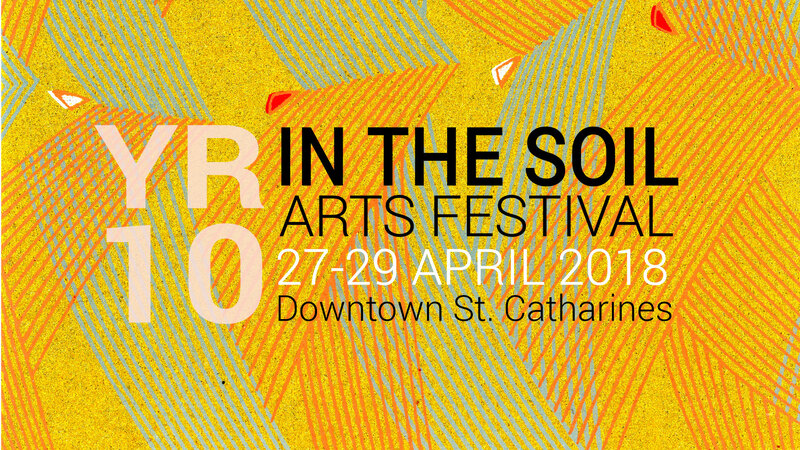 Recording Studio & Creative Music Space, and is a co-founder of the In the Soil Arts Festival, all based in St. Catharines.